Unlike many other lunch style boxes, the GO2 container seals off each compartment. You can literally fill each compartment with different colored water, shake it and not have the colors mix! 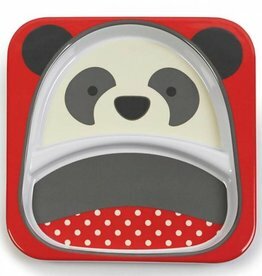 Little ones will love having their very own plate featuring their favorite Zoo character! Bright colors and whimsical faces make mealtime fun. 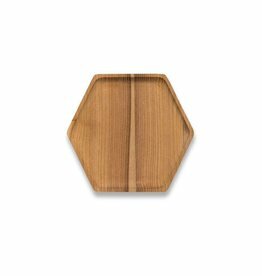 These one-of-a-kind trays are made from hand-selected cedar wood planks reclaimed from 70-year old Chinese houses, now upcycled for a new home. The Bumkins Grip Dish is a must-have for babies and toddlers of all ages. With a strong suction base, plates thrown on the floor are a thing of the past! 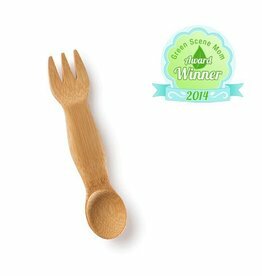 Our kid's Spork is a Green Scene Mom award winner in 2014. 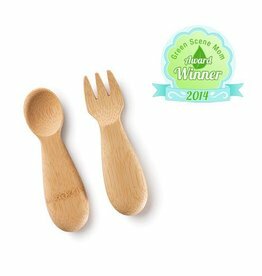 Made from Certified organic bamboo, this fork and spoon are a healthy alternative to plastic. And they’re just right for little hands. 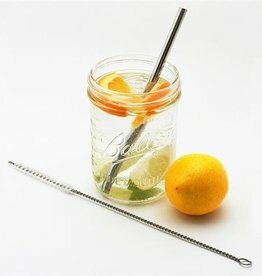 Help eliminate the 500,000,000 plastic straws used every day with U Konserve's four-pack of durable and reusable mini stainless steel straws.